We work on projects from idea through to public screening - workshopping the story so that the messages are contained into an interesting narrative. The teams work in their own language and find ways to make an engaging story which will be suitable for the target audience. Production involves many members of the community and teaches everyone how to work as a team as well as how to overcome challenges. The heat, the dust, the contrasting light, the rain, the noise - all make shooting very difficult and everyone learns patience and how to never give up even when it seems it will never work! The post production process involves editing, voice recording, music composition and translation into different languages. 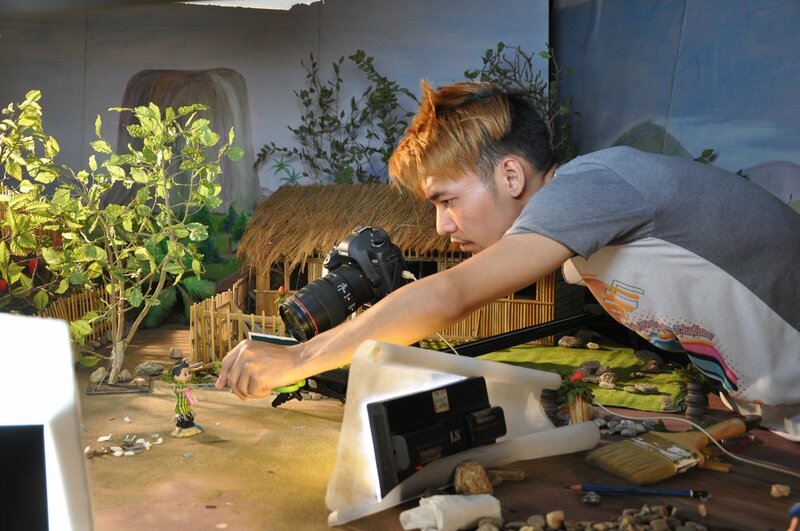 Film production provides an incredible platform for skills development of all kinds.